MODEL Z-100 ; MAX HGT. 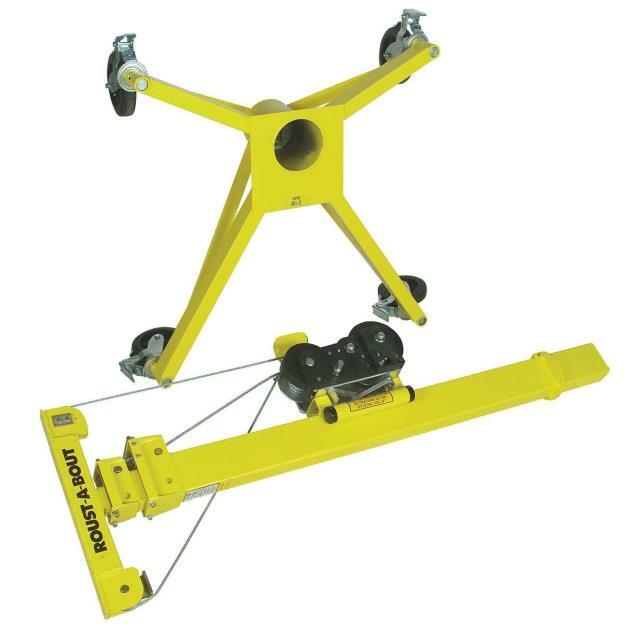 15' ; BASE 32" X 40" ; MAX CAPACITY 1500 LB. LOWERED HGT. 6'6" : WT. 311 LBS. 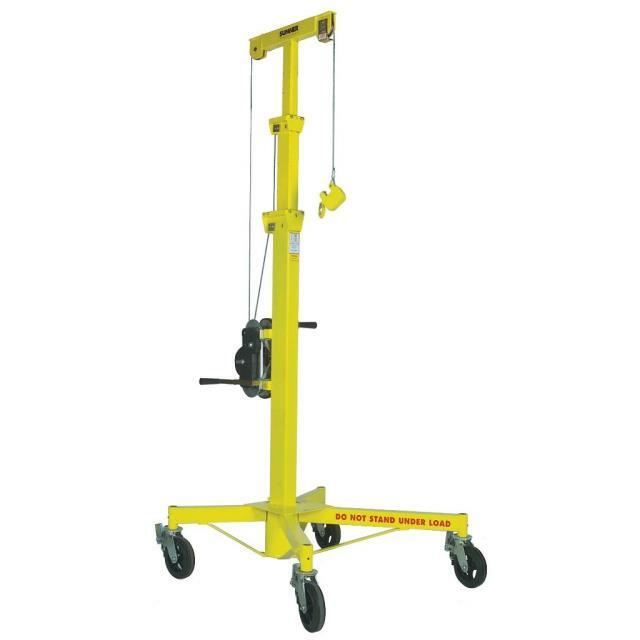 * Please call us for any questions on our lift roust a bout 15 foot rentals in Cincinnati Ohio.